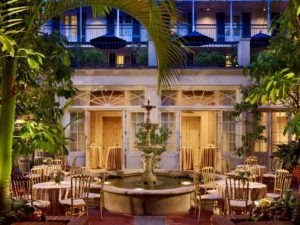 For Restaurant information, please email revolution@sonesta.com or call 504-553-2277. Reserve online at with OpenTable. Casual but proper. Please no shorts, flip-flops or T-shirts. 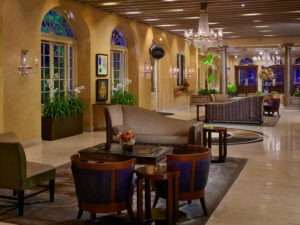 Discounted valet parking is available at the Bienville Street entrance or in the Royal Sonesta New Orleans garage. Traveling from I-10 West follow the signs to the Orleans Avenue/Vieux Carre exit and turn left. Traveling from the Airport on I-10 East follow the signs to the New Orleans Business District and continue to follow 1-10 East toward Slidell. 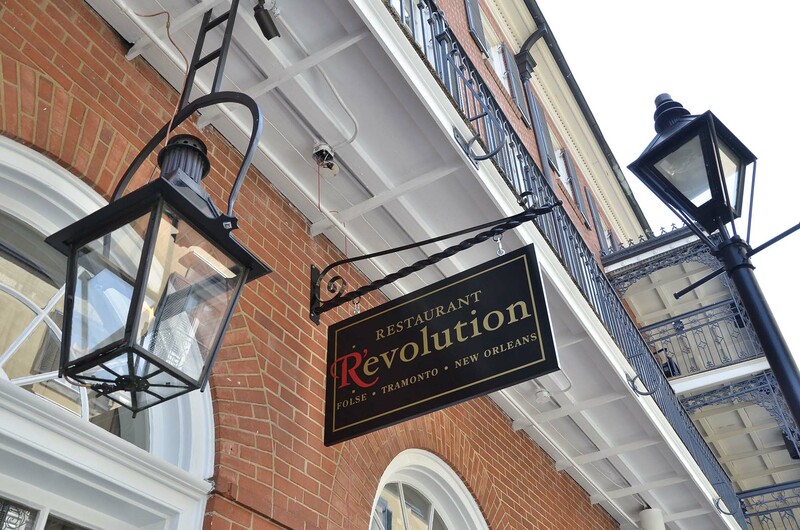 Restaurant R’evolution may be reached from I-10 East by exiting on the Orleans Avenue/Vieux Carre exit. Orleans Avenue becomes Basin Street as it curves toward the French Quarter. Make a left turn from Basin Street onto Conti Street. 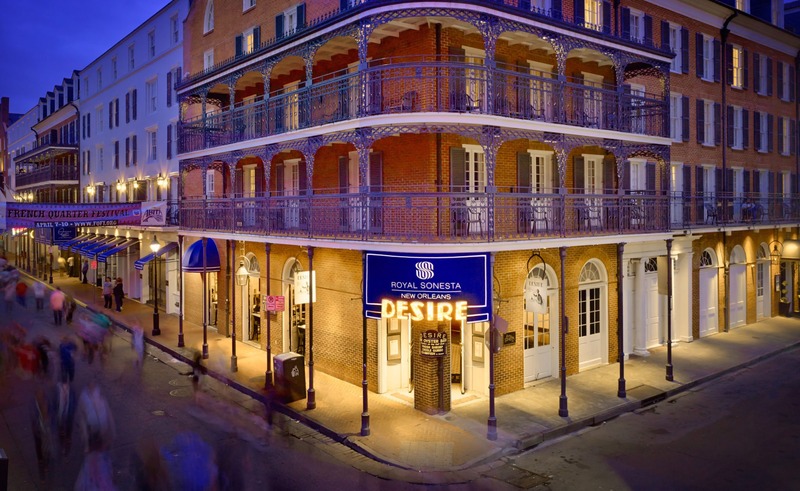 Follow Conti Street into the French Quarter. Take a right on Royal Street and right on Bienville Street. 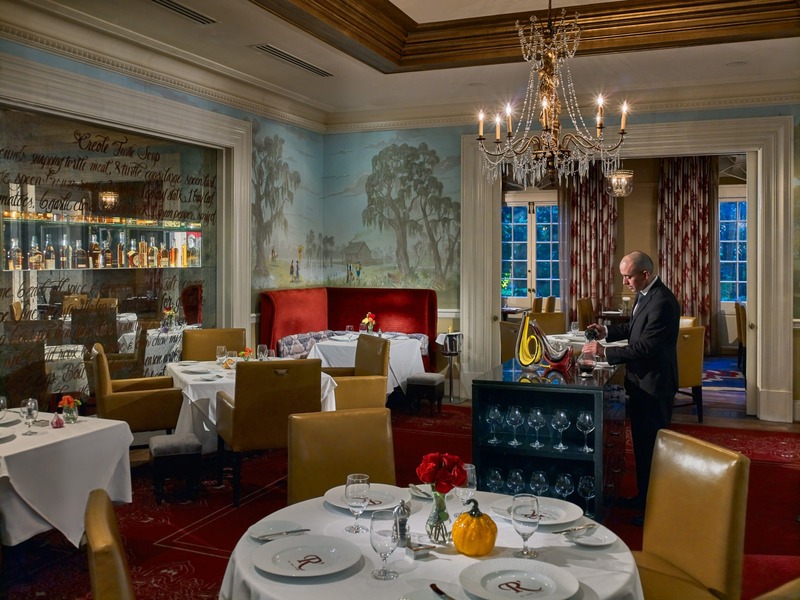 Valet parking is available at 777 Bienville entrance. 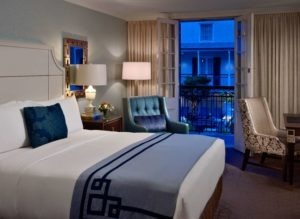 Take in the heart and soul of Louisiana from one of the finest Bourbon Street New Orleans hotels. 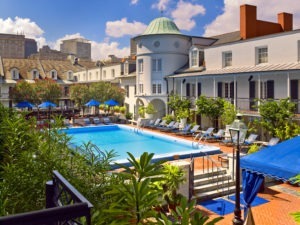 Jazzed up and newly reimagined, the AAA Four Diamond-rated Royal Sonesta New Orleans effortlessly combines timeless elegance and southern refinement.